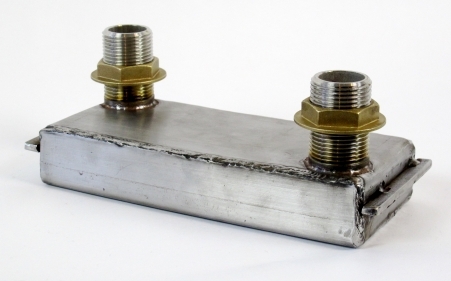 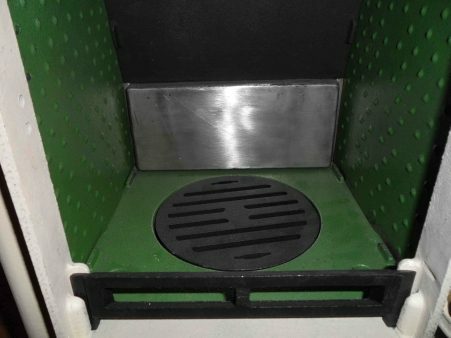 A stainless steel back boiler is available to generate hot water or run radiators. 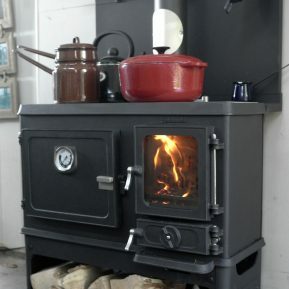 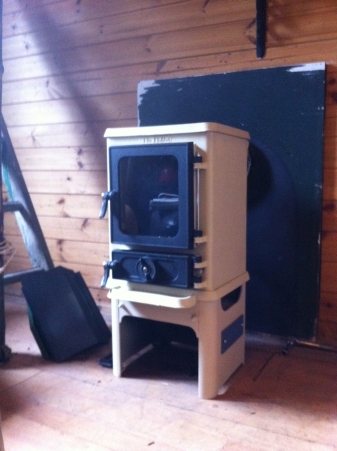 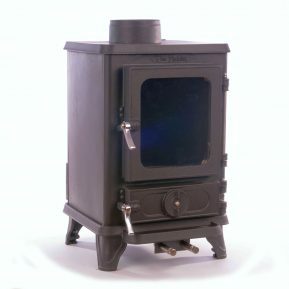 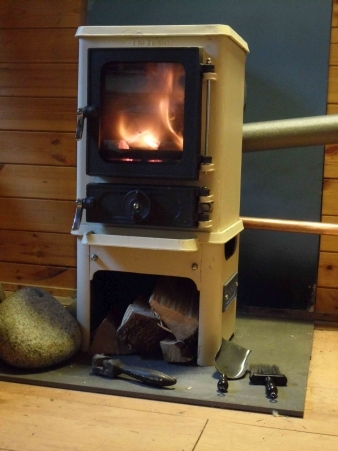 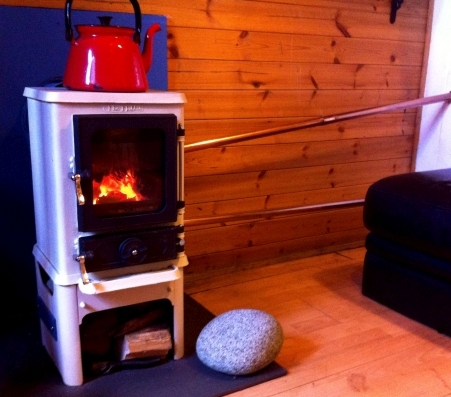 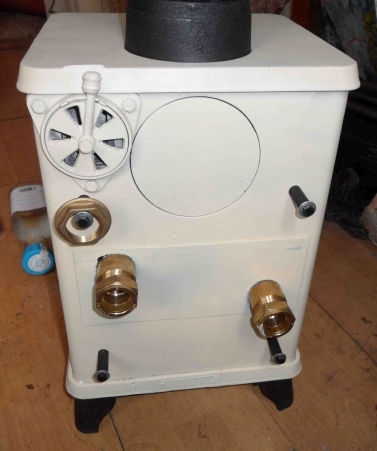 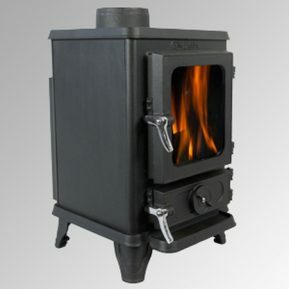 I’ve just purchased a woodstove on eBay for my houseboat – details on https://www.ebay.co.uk/itm/Antique-Wood-Burning-Stove-French-Art-Deco/254042898853. 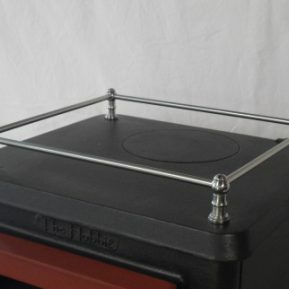 It has a cooker and two cooking rings. 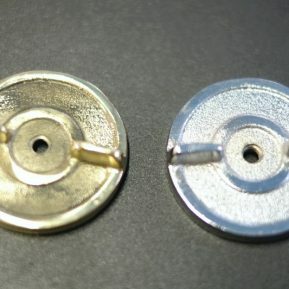 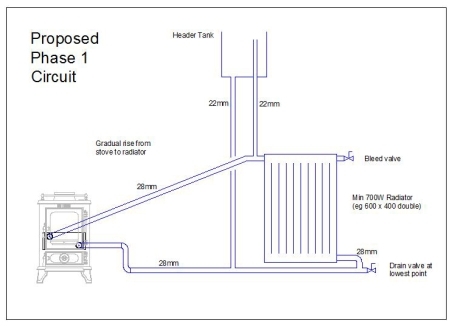 Would it be possible to retrofit a back boiler? 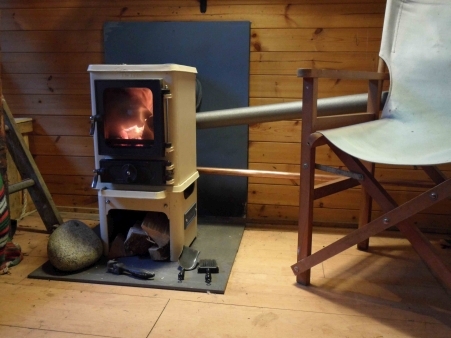 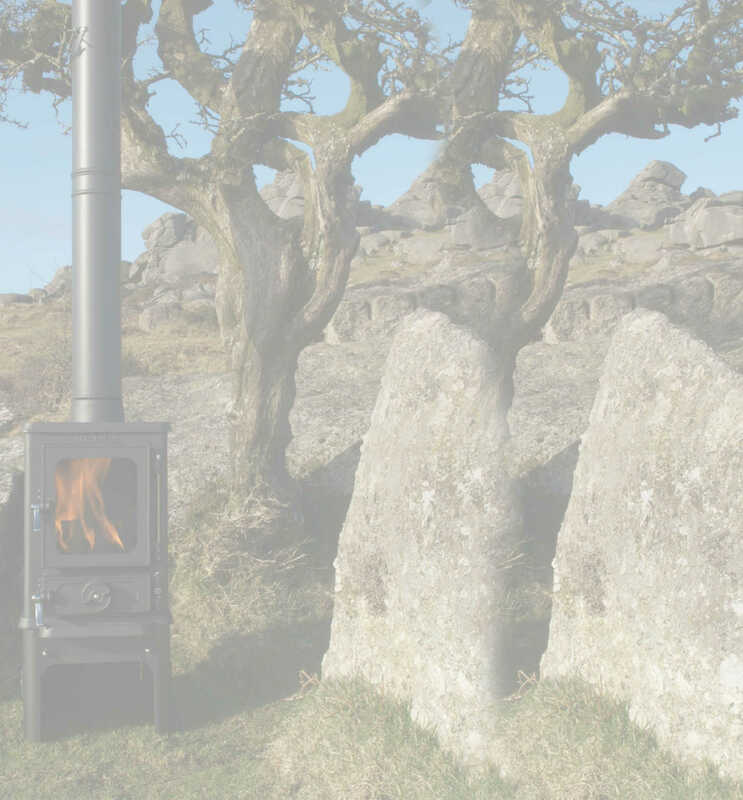 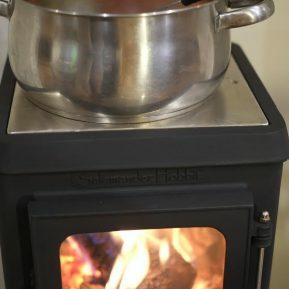 If it isn’t possible to position a back boiler inside the stove, could it be placed underneath, assuming lots of insulation (I was planning to stand the woodburner on a brick hearth with a kerb)?